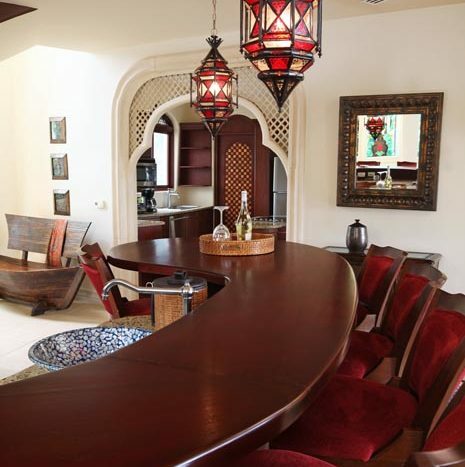 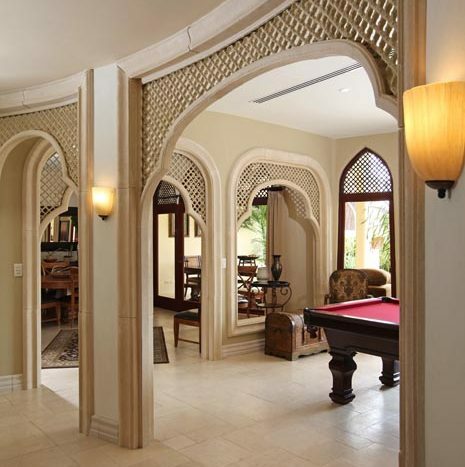 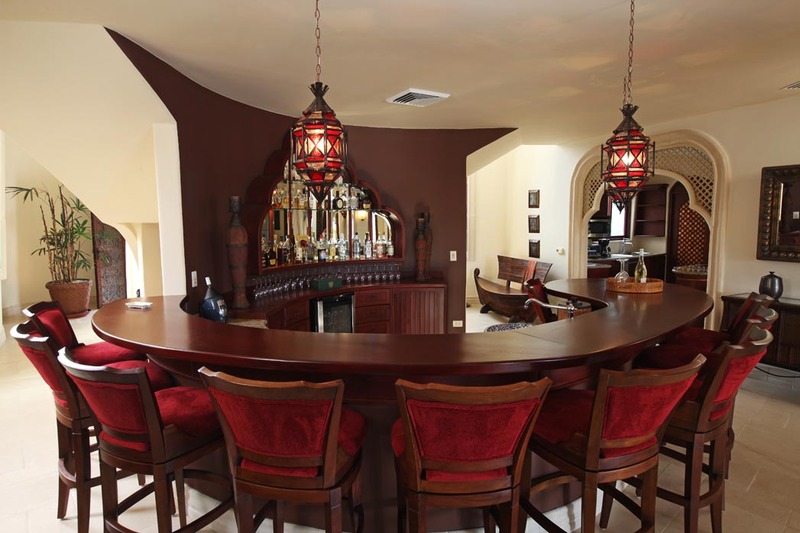 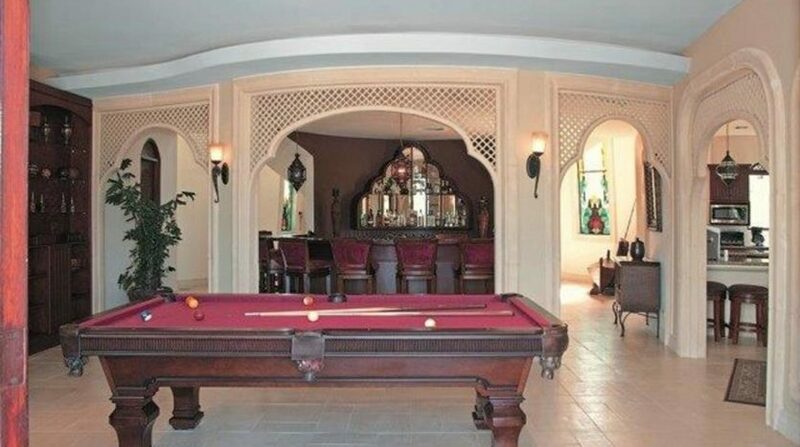 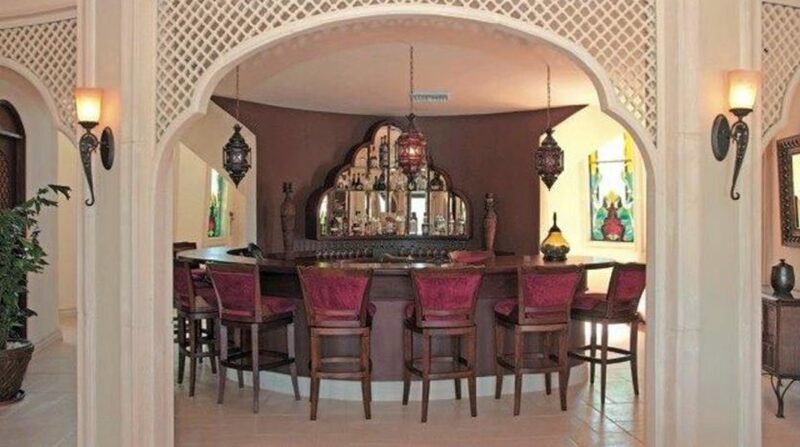 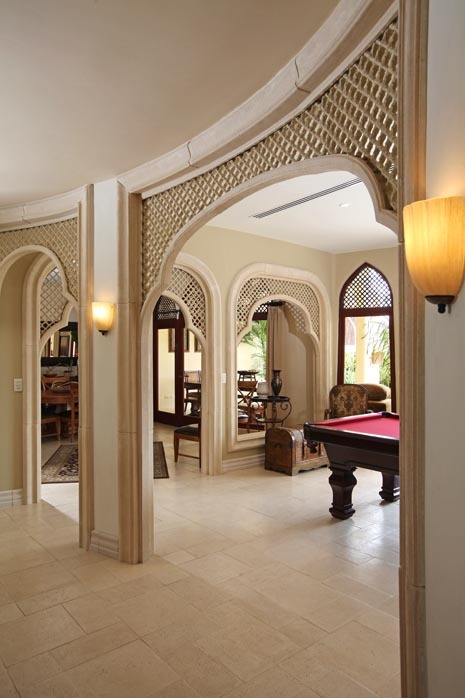 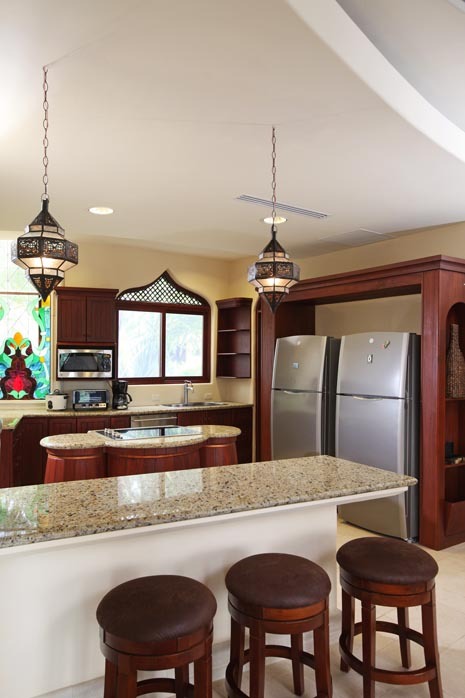 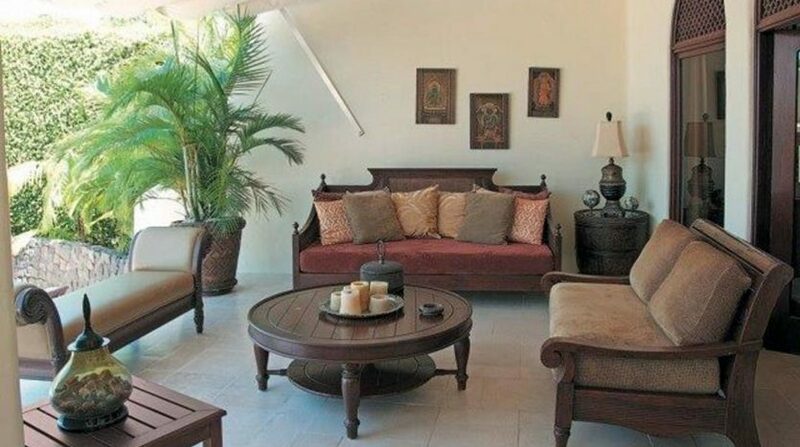 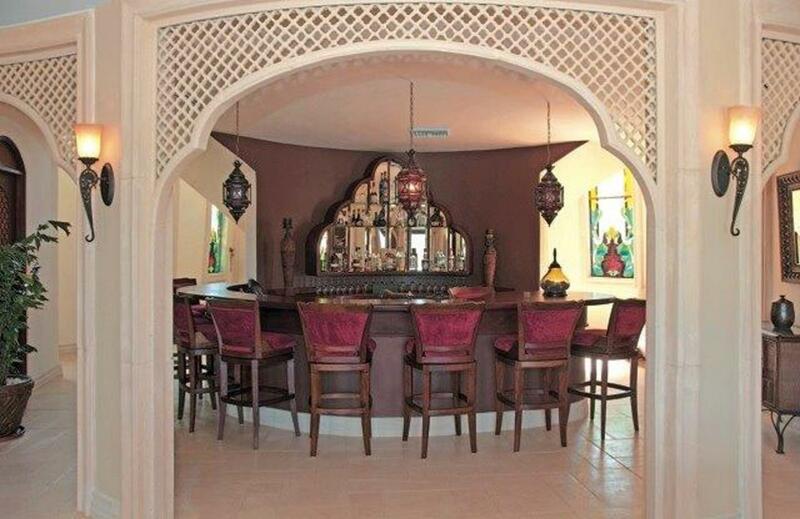 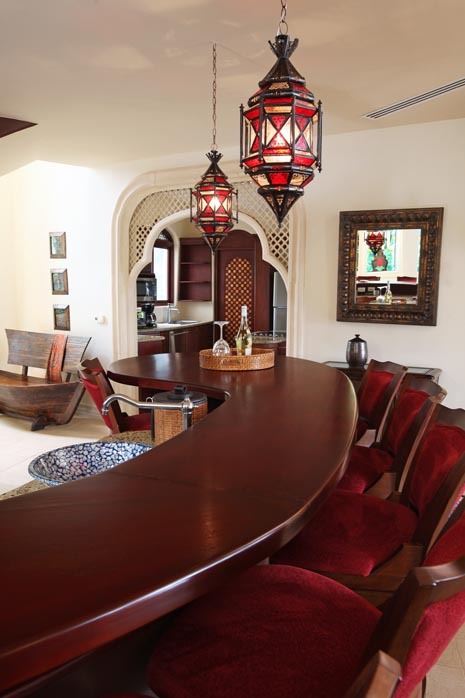 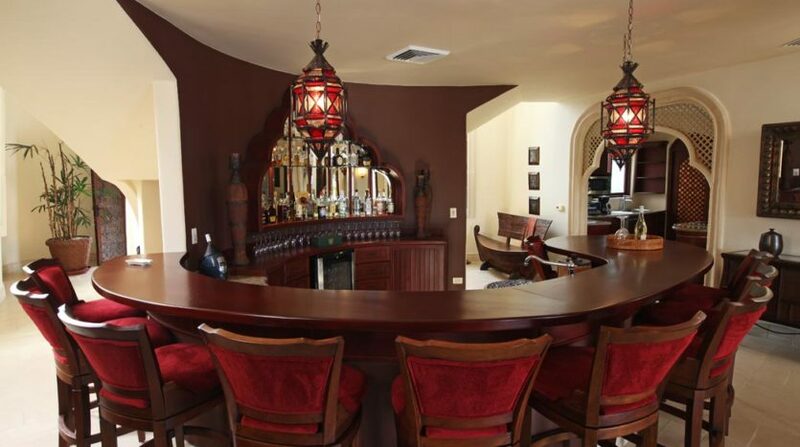 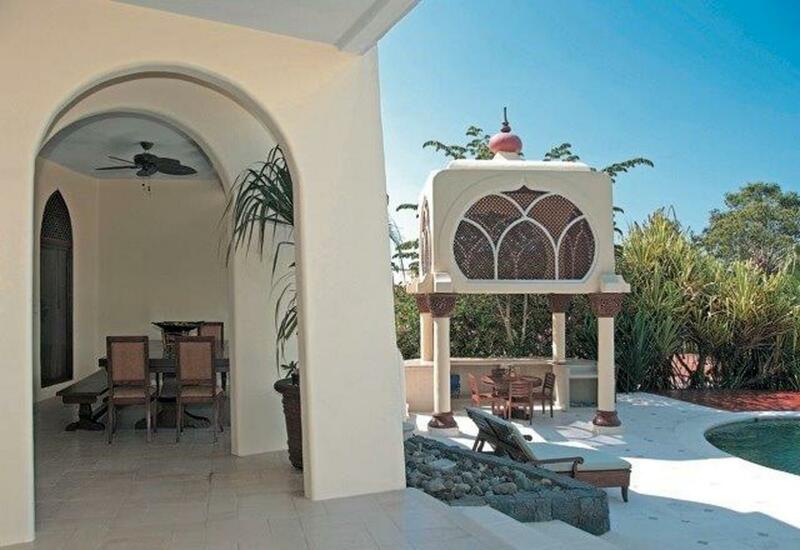 This Luxurious Moroccan Style Mansion is a master piece located in one of the most beautiful, exclusive and private beach spots in the central pacific. 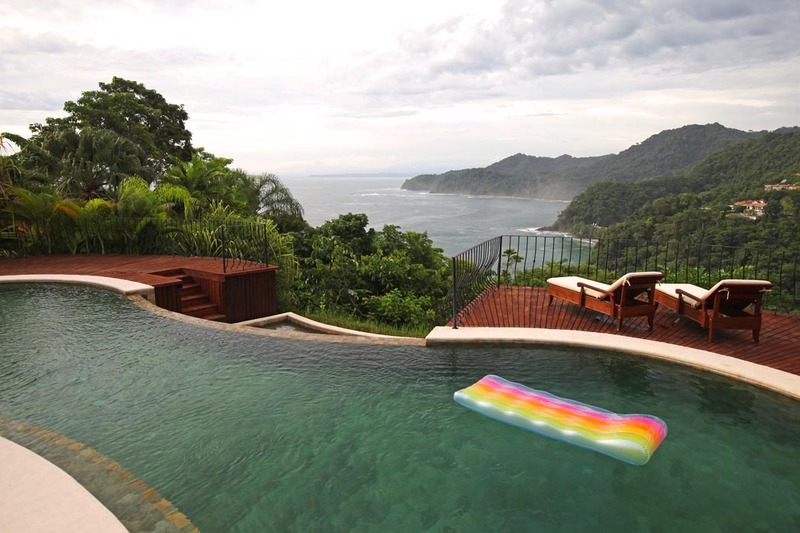 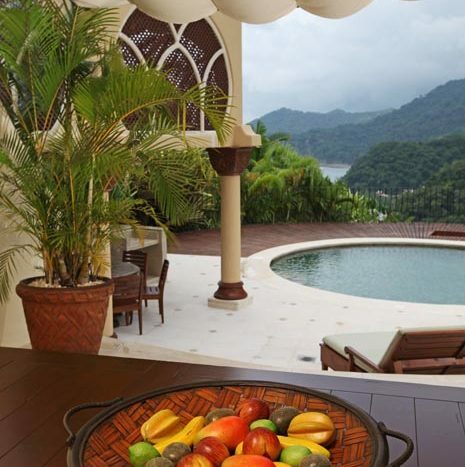 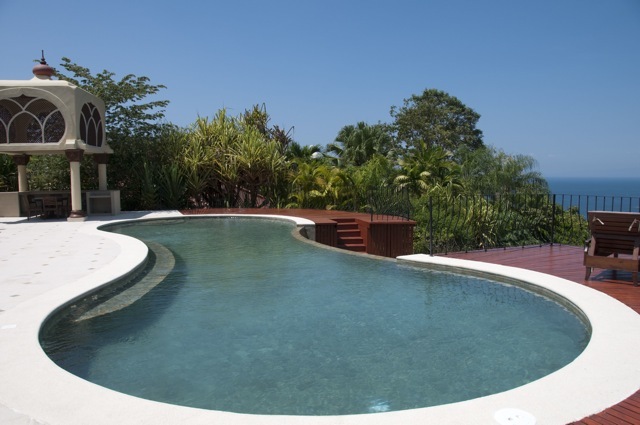 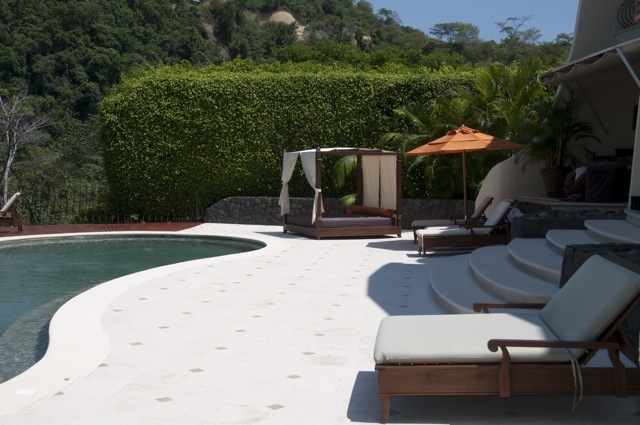 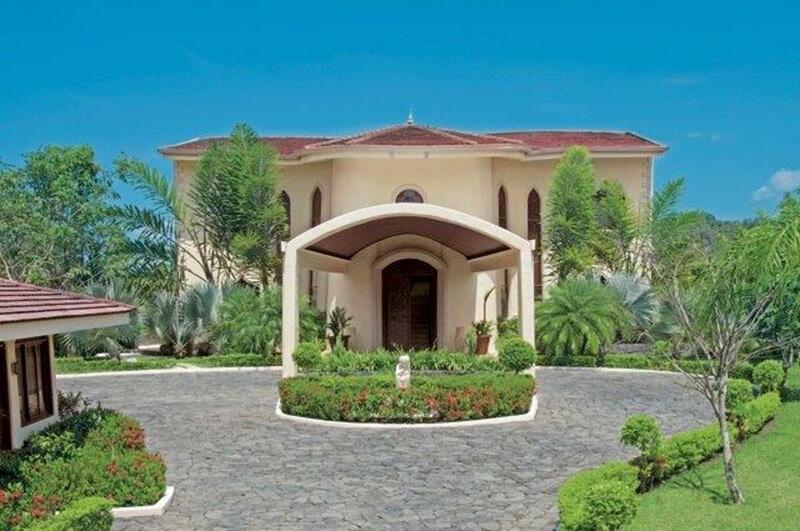 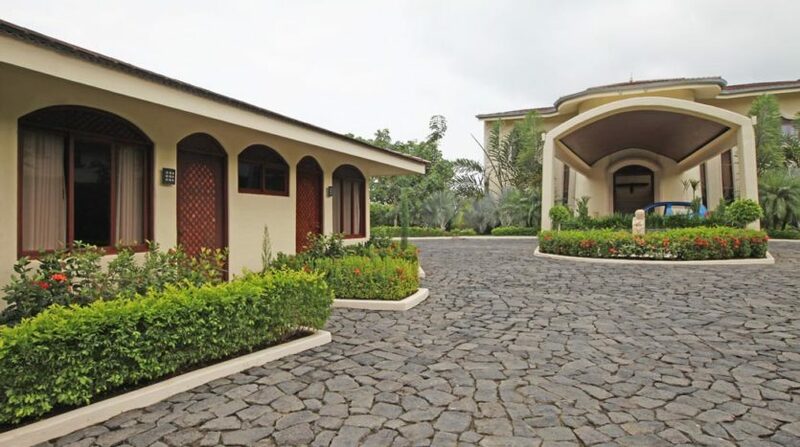 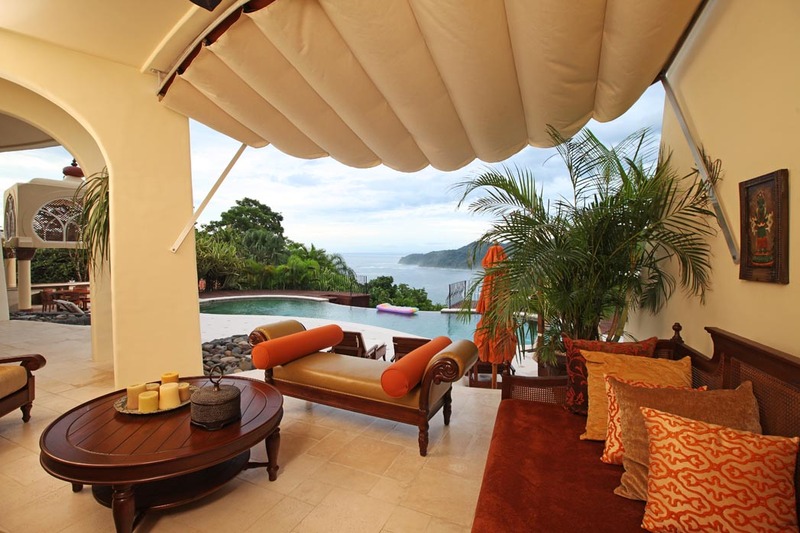 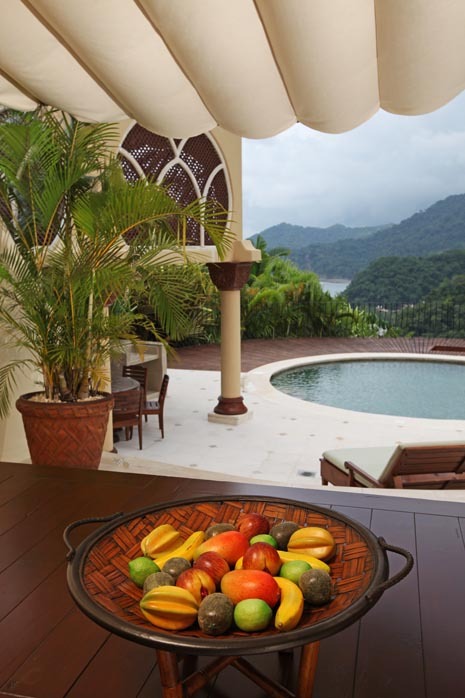 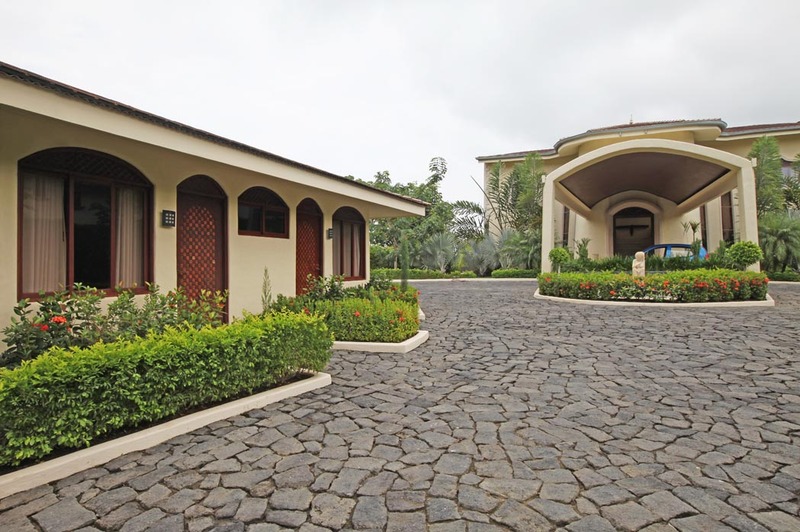 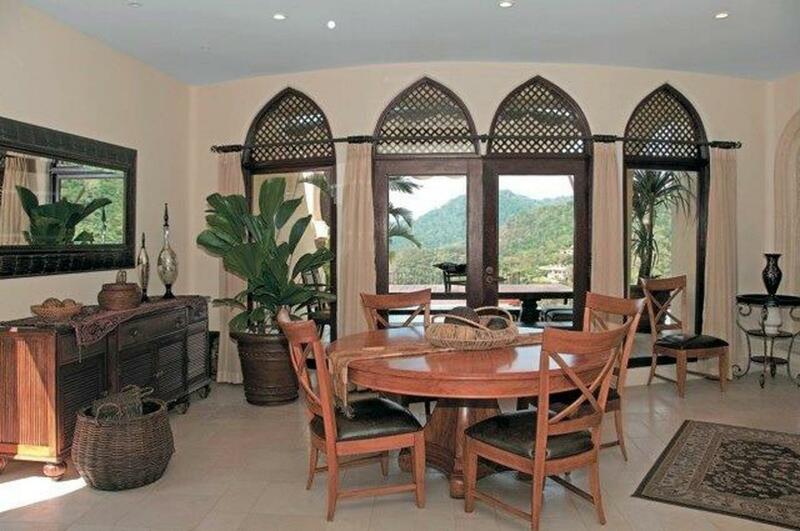 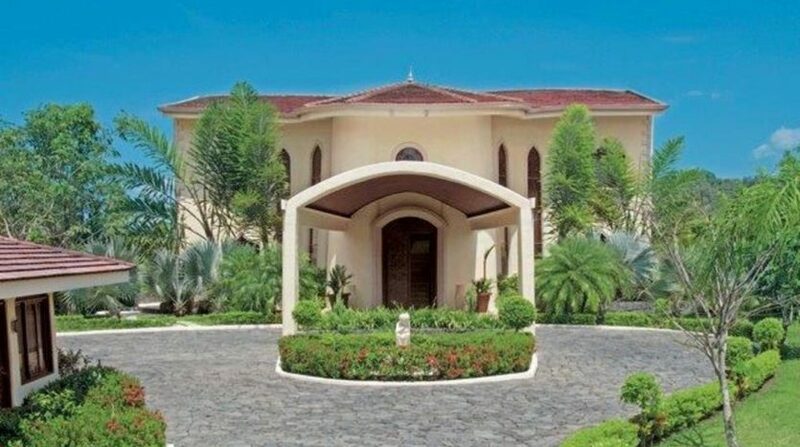 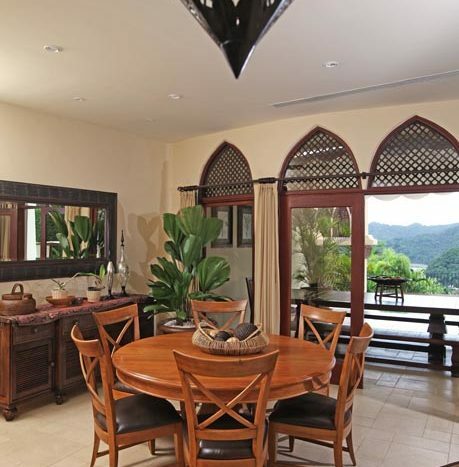 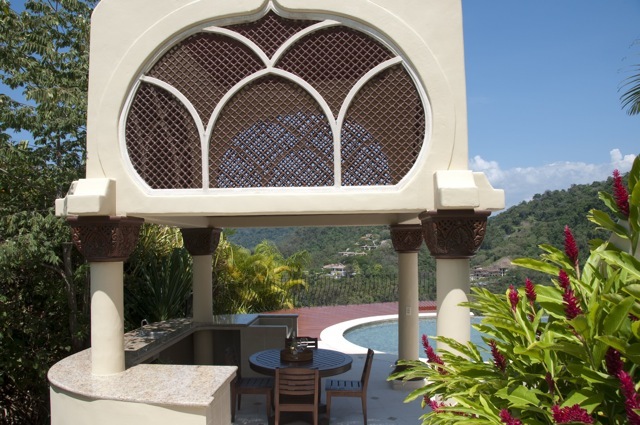 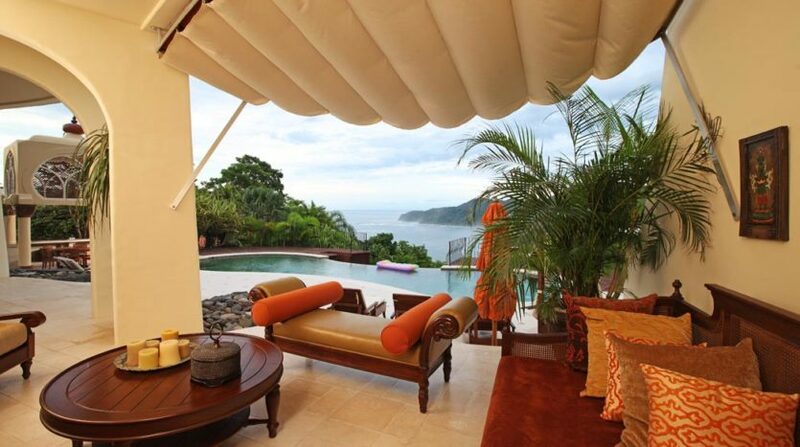 This magnificent home is part of a very exclusive community by Los Sueños resort and Marina compound. 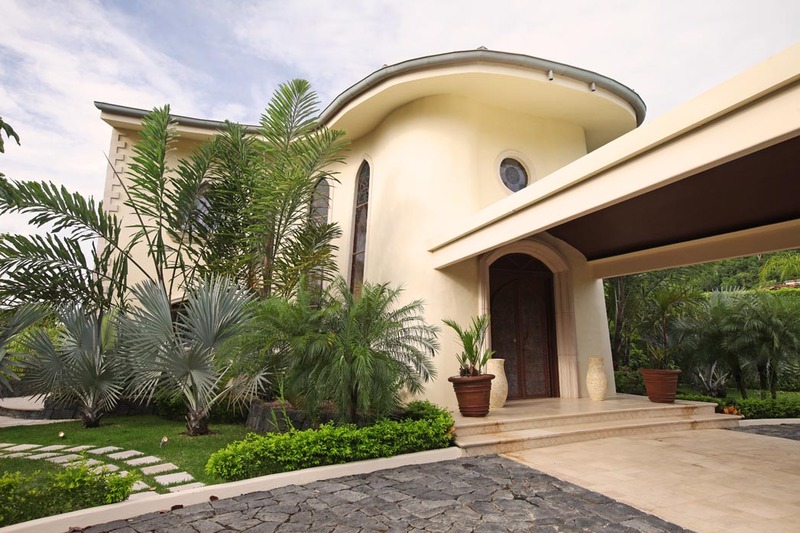 At less than 60 minutes away from San Jose, Escazu and Santa Ana. 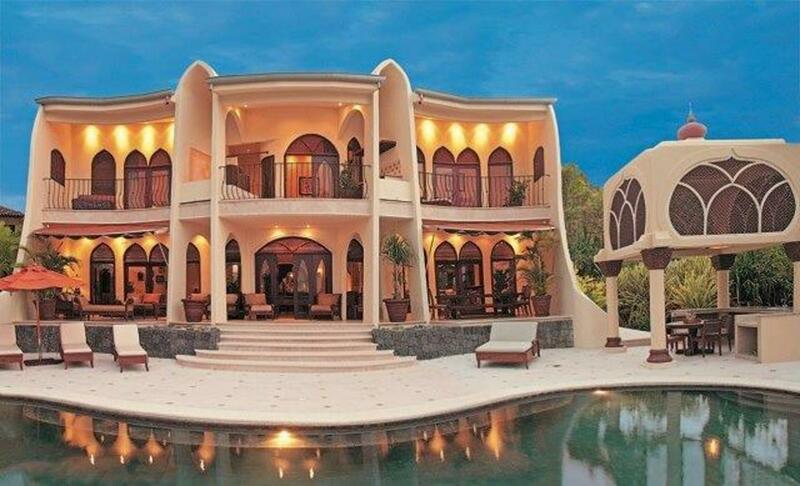 This is the perfect spot for celebrities or wealthy business men looking for the best of the best in all aspects. 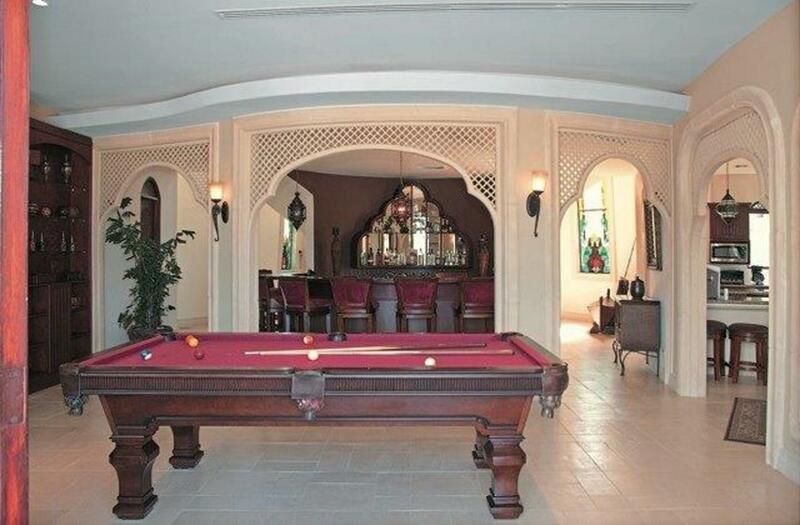 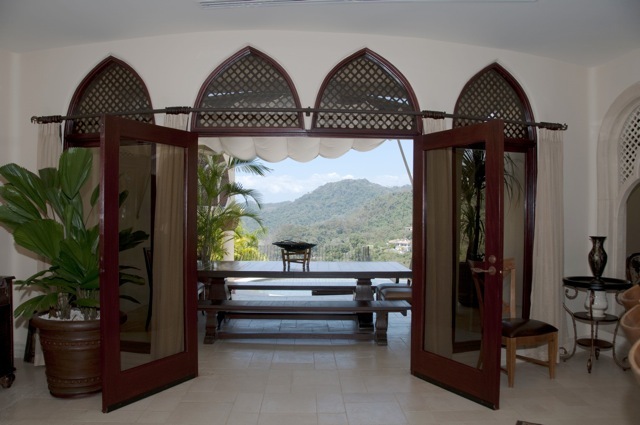 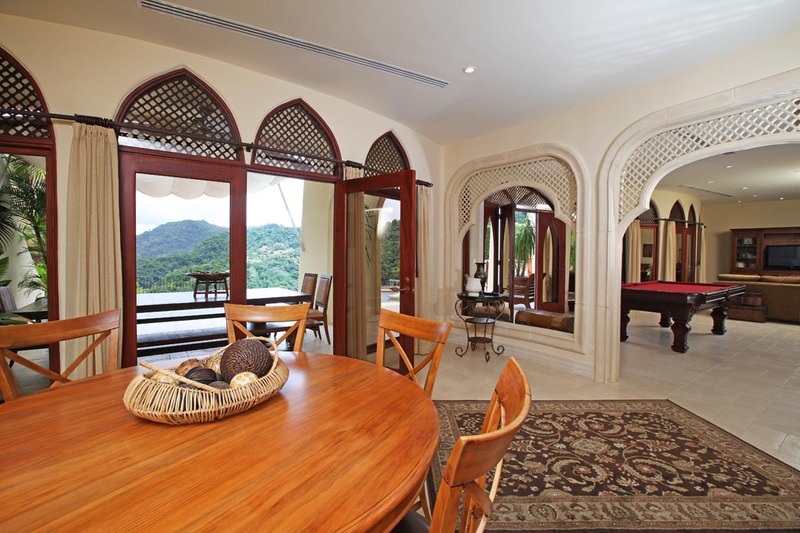 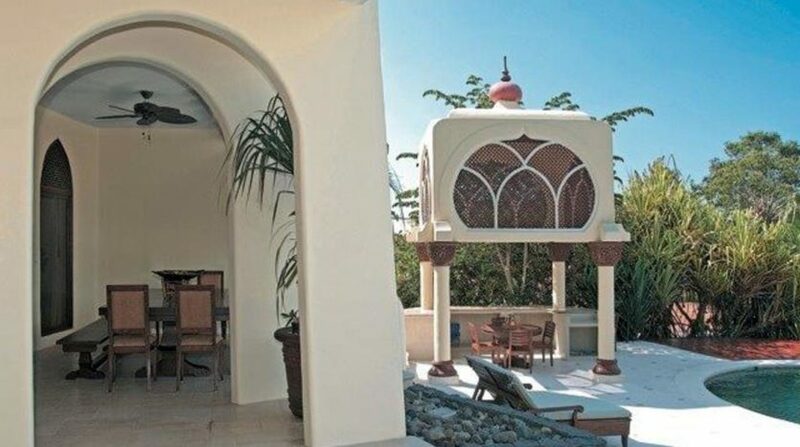 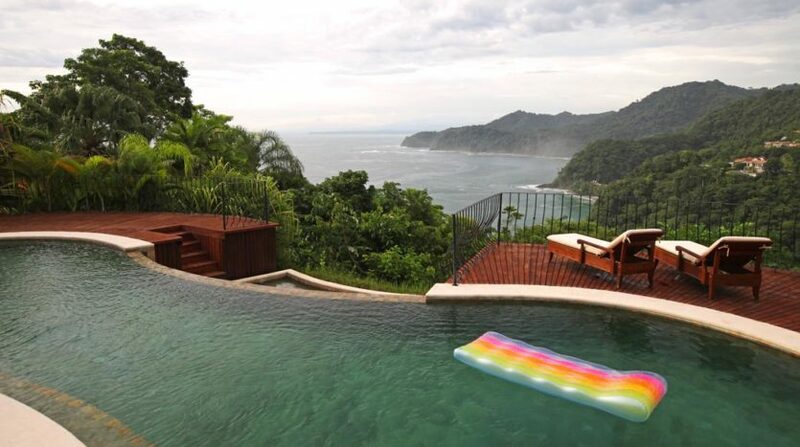 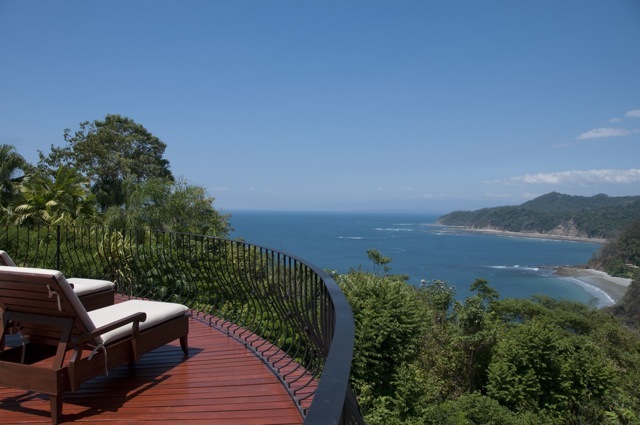 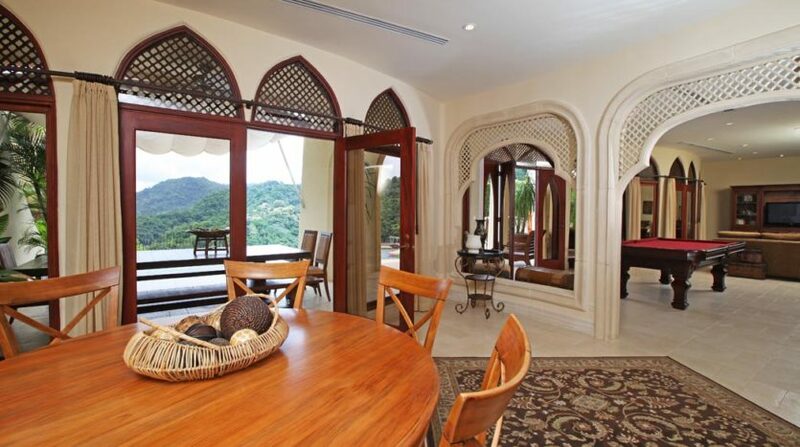 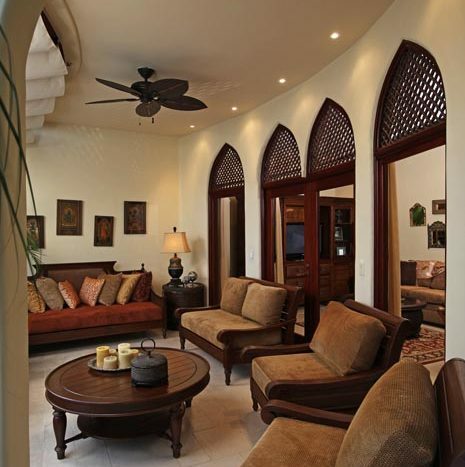 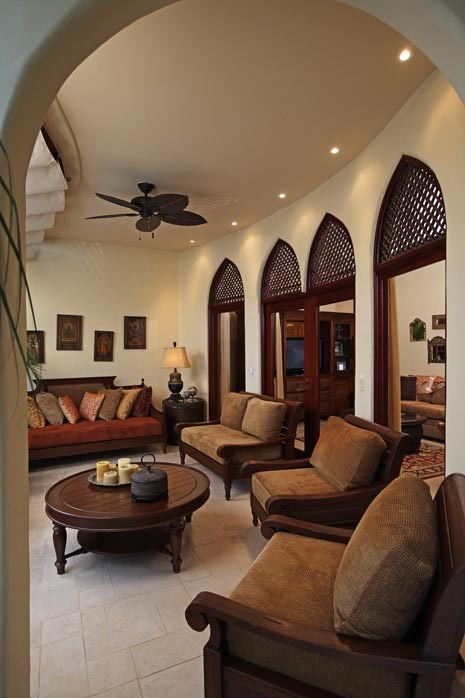 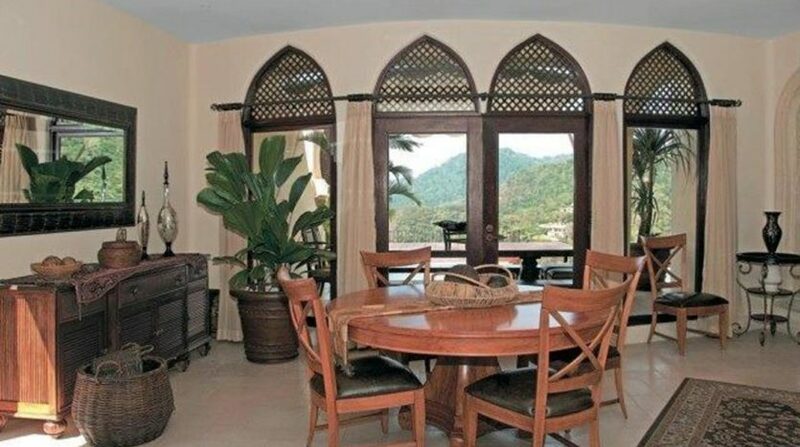 Moroccan Style Mansion in one of the Most Exclusive Beach Spots in the Central Pacific of Costa Rica! 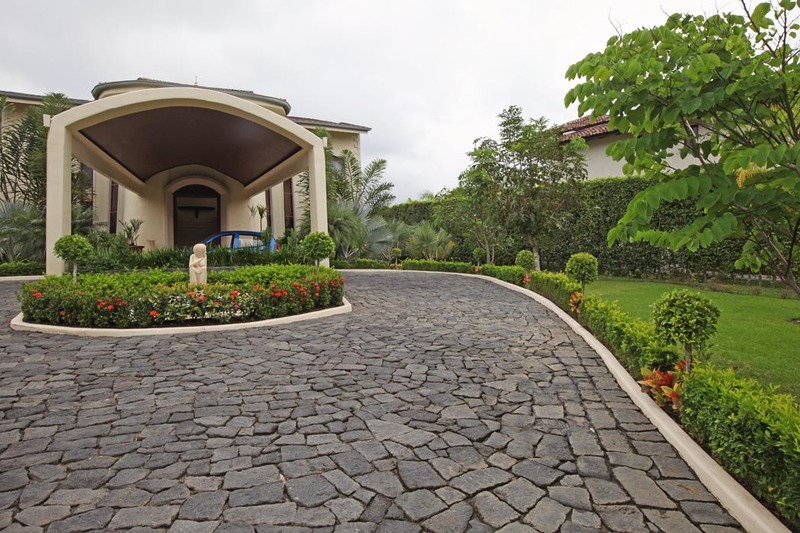 This incredible home has many details and was built with close supervision and care to make sure every detail was perfectly done. 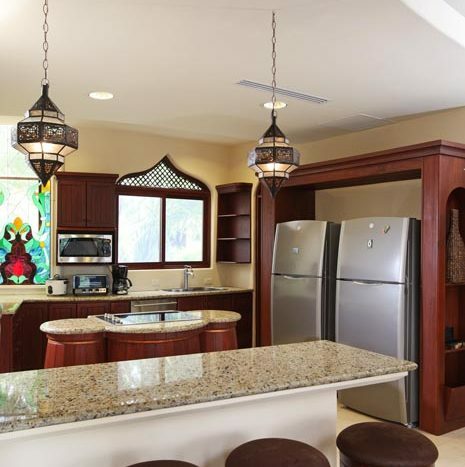 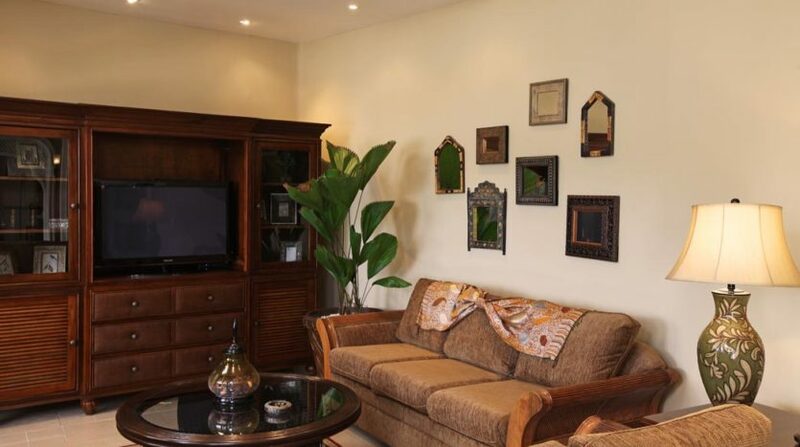 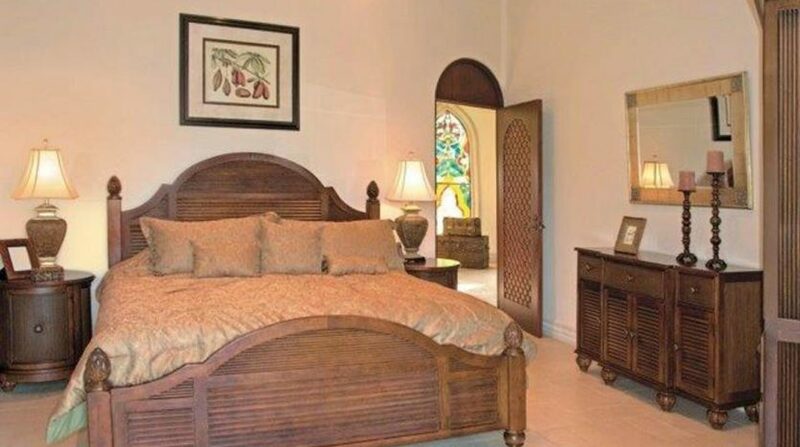 This home is in the market fully furnished, with levels the home boasts the best of imported finished and precious woods. 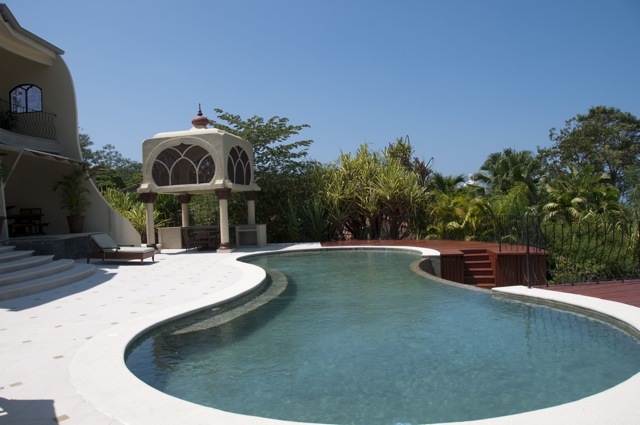 It has a total of 6 bedrooms and 6 bathrooms, terraces overlooking the ocean and beautiful forest, infinity edge swimming pool, wet bar, gourmet kitchen, impressive lobby with double height, central A/C. 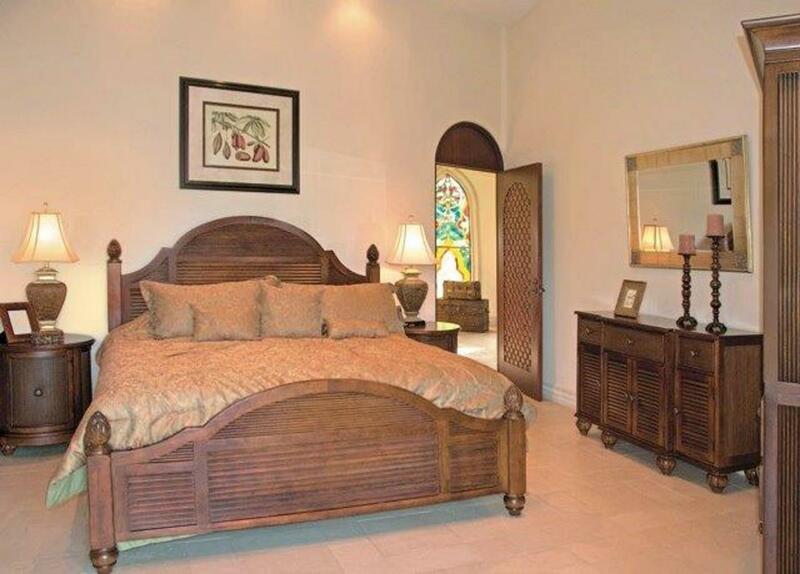 Each bedroom has its own bathroom and walk in closet. 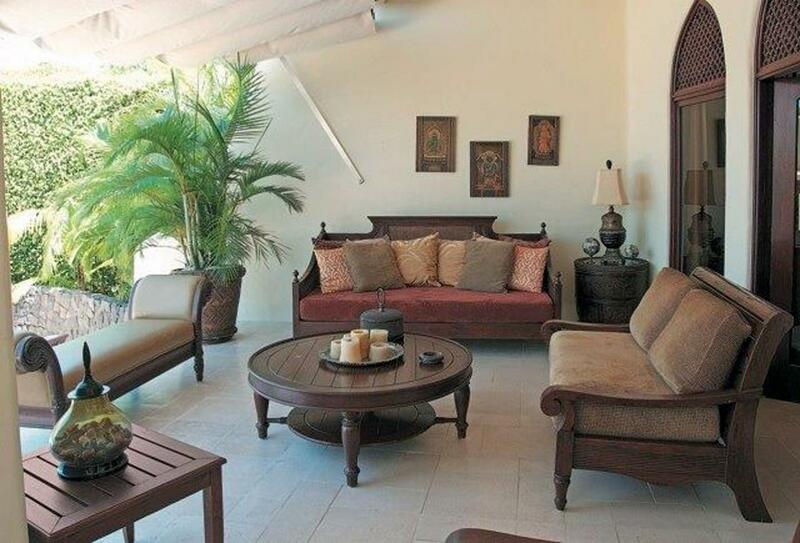 The master suite is very spacious and has jacuzzi and terrace. 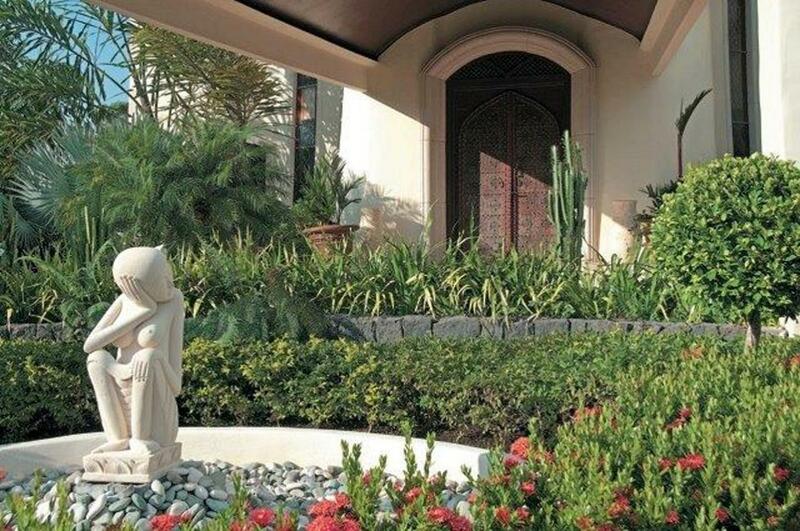 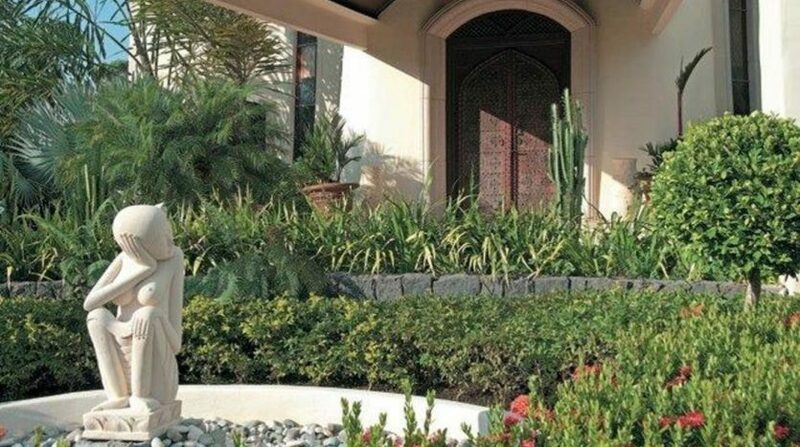 Surrounding the home and property there are beautiful and exotic gardens carefully designed and set. 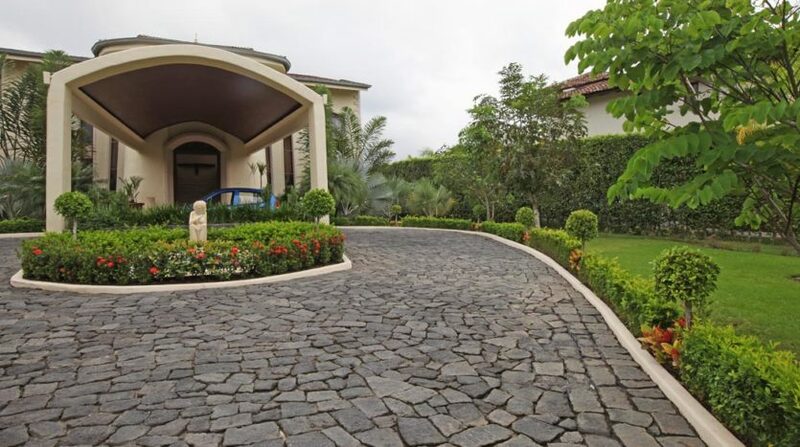 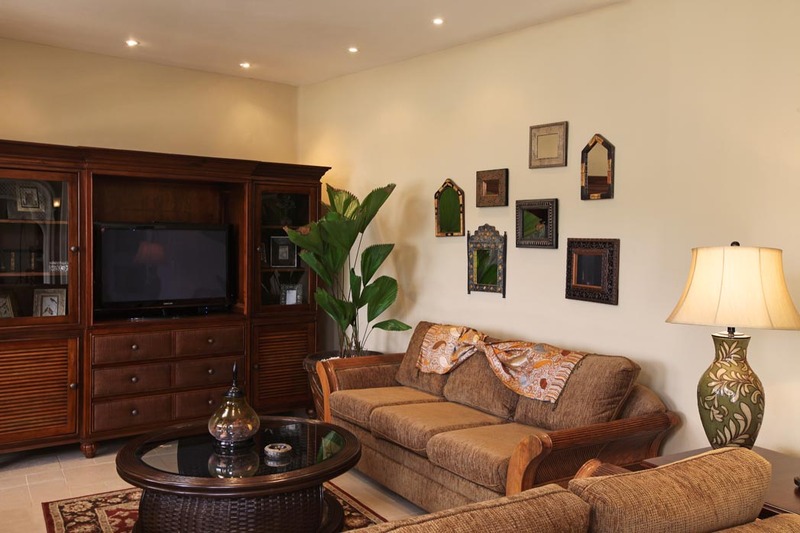 The property has a separated care taker´s home in charge of the maintenance and extra security of the property. 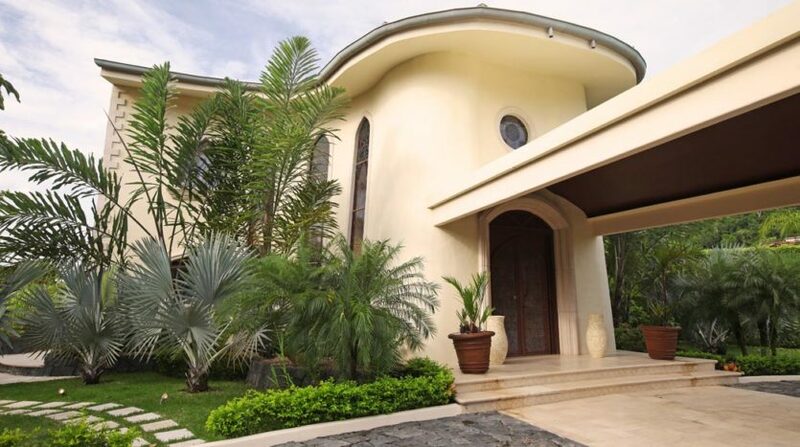 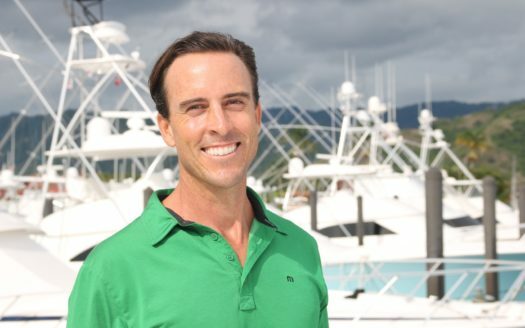 This is the perfect beach home for the most demanding and wealthy individuals.